Sometimes two eyes are better than one! 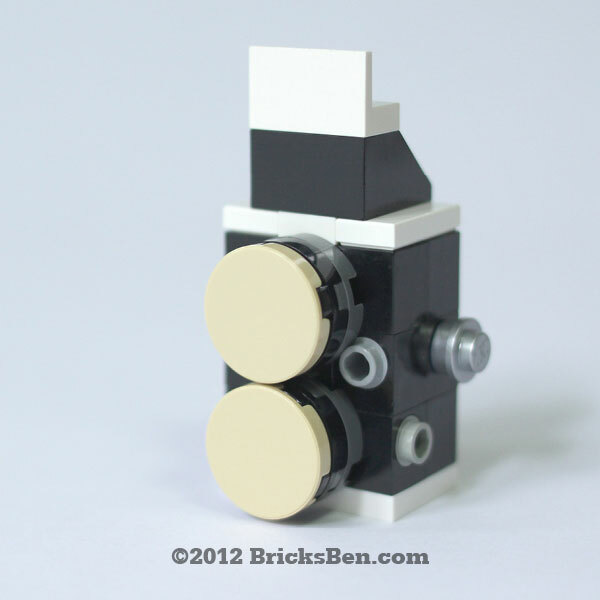 This creation, which features turning lenses, dials and a film advance crank, is part of the BrickCam series commissioned by Red Dot Photo for their concept store at Funan DigitaLife Mall Singapore. 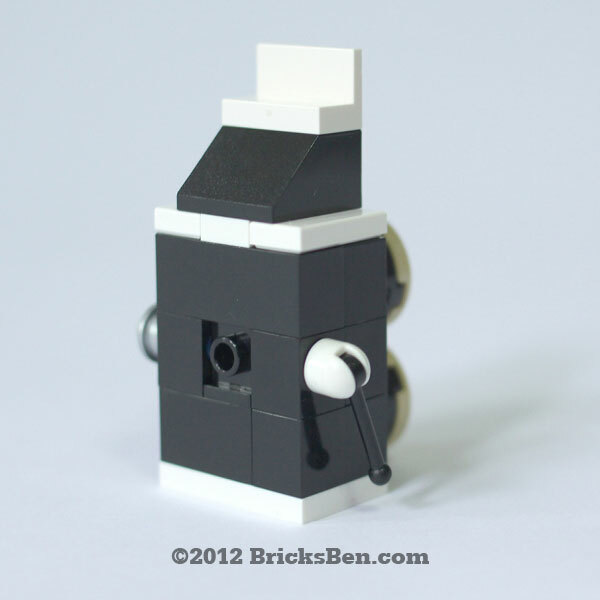 More BrickCams: Lapis MicroCam, Leica, Videocam, BSLR and Polaroid.